Nokia will give all people who buy the Lumia 930 smartphone in UK a free wireless charging pad to help drive adoption of the technology. Wireless charging on smartphones and tablets has until now been limited to clunky charging cases and proprietary standards for different manufacturers. Nokia has looked to drive widespread adoption of the technology across a lot of its devices but has been limited by the extra cost of the charging pads to customers, as well as the need for special cases. 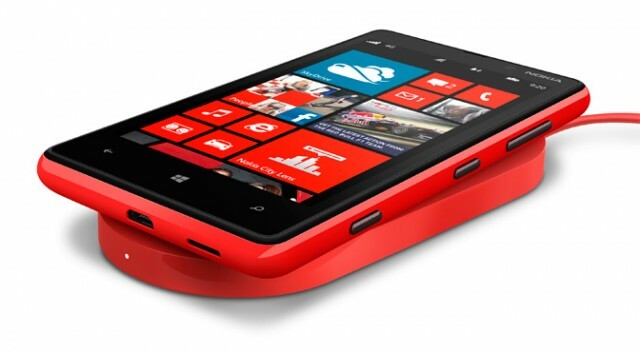 The newly-launched Lumia 930 is looking to change that, with wireless charging built into the phone’s design. However it is Nokia’s decision to include a free wireless charging pad in every sales pack in the UK which could see the technology adopted much quicker. “Those who use the wireless charing experience love it, and want to buy another one,” Conor Pierce, VP Nokia, UK & Ireland said at a briefing on Wednesday. Pierce called wireless charging an “incredible and unique asset” for the company. As an extra incentive, Nokia will give those who pre-order the Lumia 930 a second wireless charger (which can operate while not plugged in) as well as a wireless speaker and £20 voucher for Windows Phone Store. Wireless charging has been something many smartphone company’s have been looking to include in their products for a number of years, eliminating the need for cables and chargers. Nokia is the company which has been pushing the technology for a couple of years, though without much uptake so far. 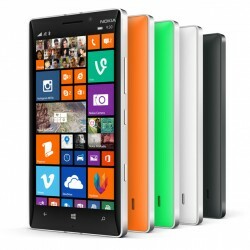 The Lumia 930 will be launched in late June or early July and will be the company’s flagship smartphone featuring a 5in Full HD screen, a 20 megapixel camera and will run the newly launched Windows Phone 8.1 update. Let’s hope Nokia can offer this also to it’s customers in US!